This Ramirez guitar is one of a kind. Perhaps only one in the world. It is Cutaway C86 CWE but 1a concert model. 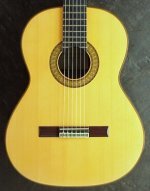 Not just 1a but made with best German Spruce and beautifully figured Brazilian Rosewood. Unique indeed. 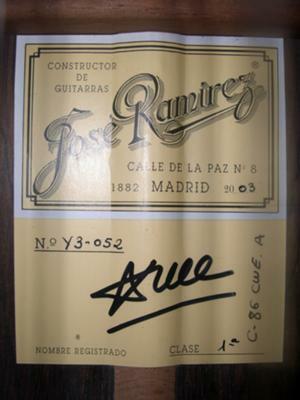 In early 80’s Jose Ramirez III began to experiment with a guitar model with shorter scale length of 650 mm. He then came up with the C86 model in 1986. 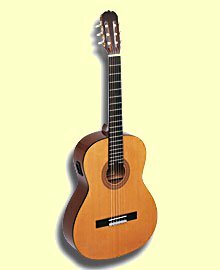 The result was a sweet and charming guitar with a very easy to play action that made it a delight to play. They only made a limited number of this model. 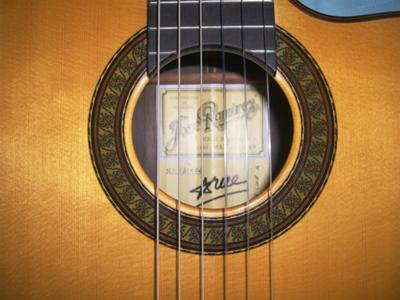 This seems to be the last guitar Jose Ramirez III designed. 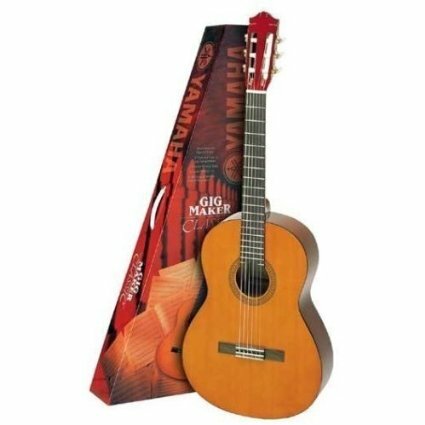 This model was designed by Ramirez IV with the collaboration of the Jazz Guitarist Marcel Dadi to enable amplified guitar sound and for playing crossover music. Scratch free MINT Condition except for one ding on lower bout treble side. Basically in unplayed condition. Guitar scale is 650 mm, nut 52 mm. Very comfortable to play. Neck is reinforced with Ebony insert. Fishman Prefix / ProBlend pickup. 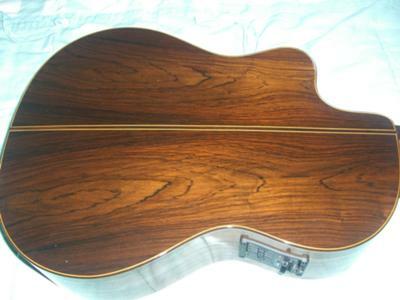 To order 1a C86 CWE cutaway with Brazilian rosewood will cost around $18,000 now. · I will allow two-day trial period. 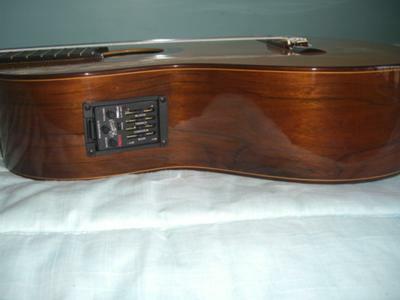 I’m confident that you will love this guitar, but in case of return, the guitar has to be in the same condition as shipped to have your money back. · I will charge the actual shipping fee only without packaging fee. It will be packaged with utmost care. · The guitar must be fully insured for shipping. 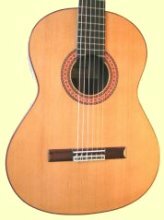 Afraid not: I have a 1a with a cutaway and electrics. I custom ordered it and took delivery in 1997. It has a cedar top,back and sides are cypress lined and it's French polished.